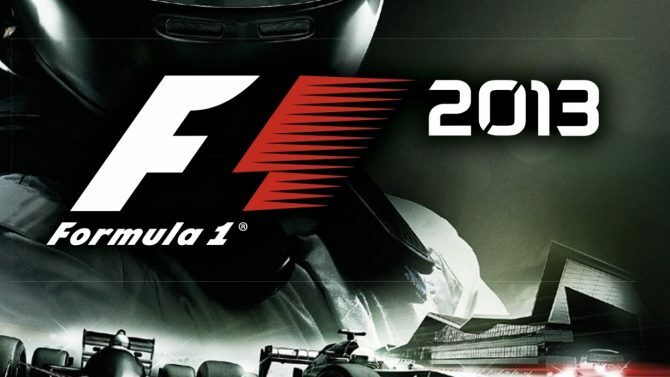 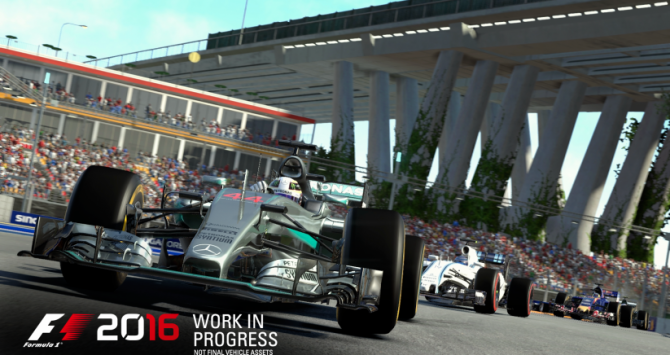 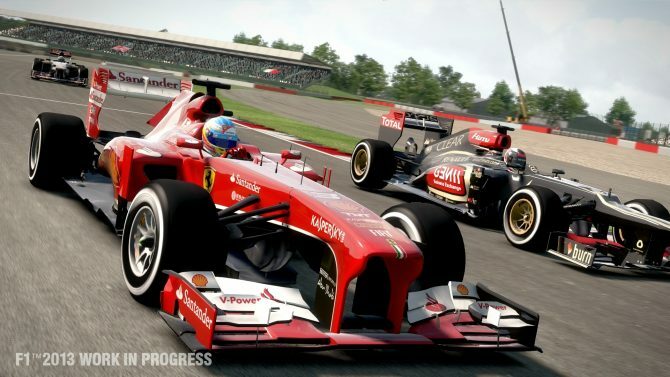 With F1 2013 now available for download on Steam and coming to the PlayStation Network on October 8th and later onto Xbox Games on Demand on October 15th, Codemasters has debuted a new gameplay trailer. 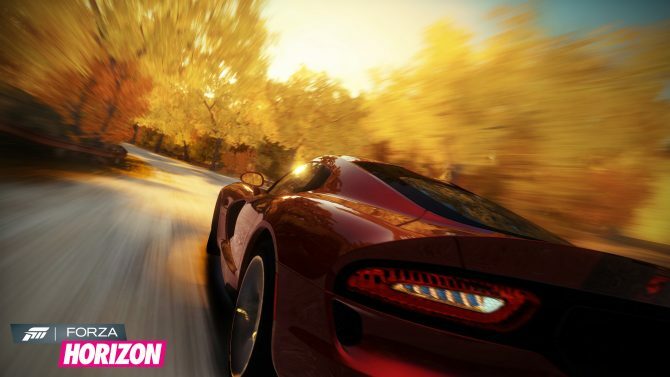 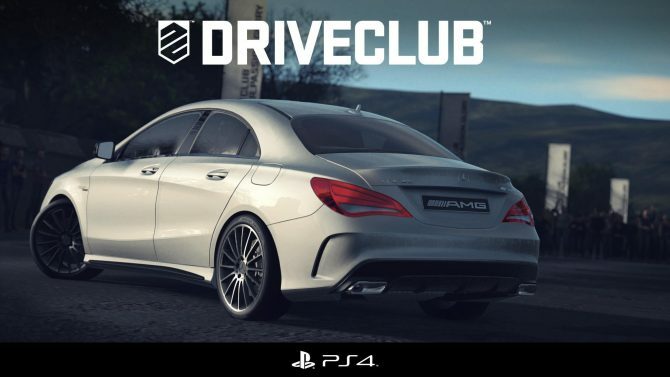 In this week's Conversations with Creators, the developers at Evolution Studios discuss their upcoming realistic racing game DriveClub, which is being developed for PS4. 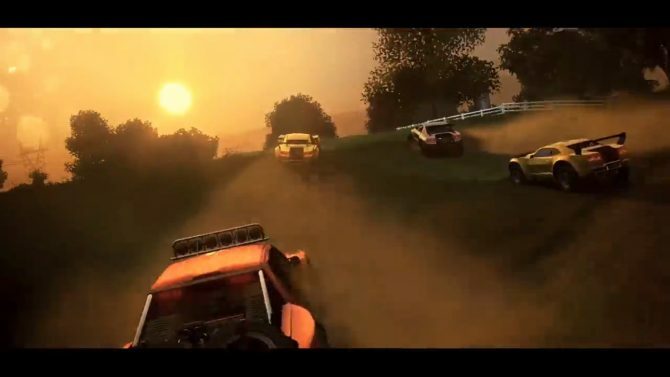 Gamers interested in a new twist on tactical games and racing games will excited about Fuel Overdose, an upcoming PSN game that combines racing combat and tactical gameplay. 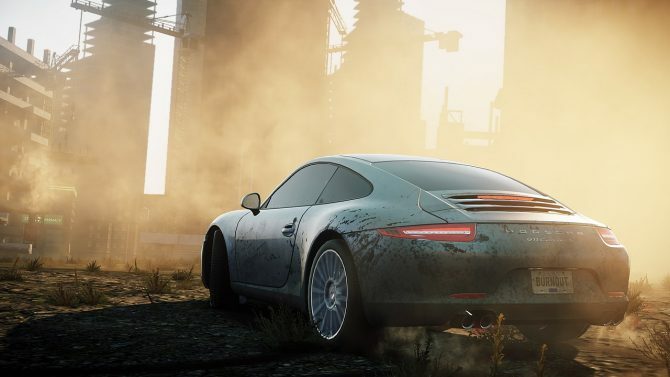 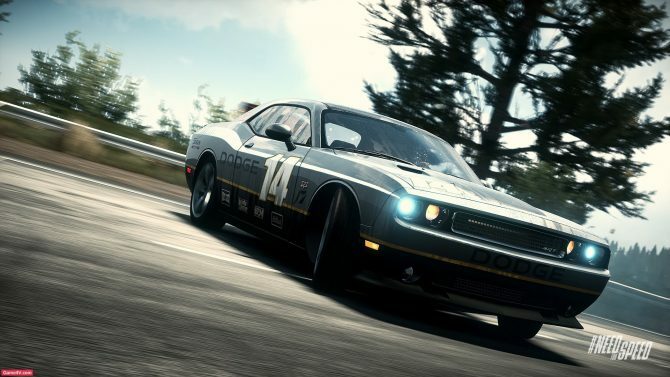 Codemasters has announced that they will be releasing GRID 2 next year. 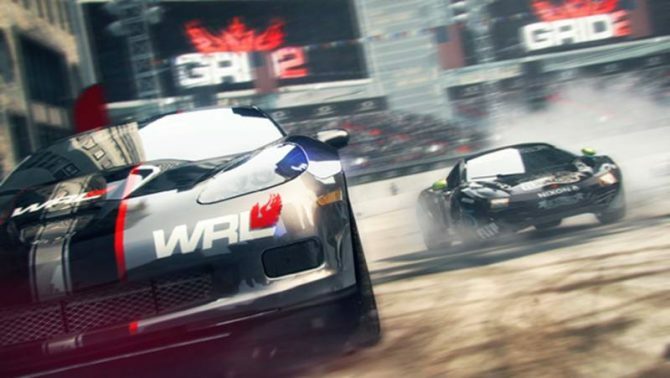 GRID 2 will make use of the EGO Game Technology Platform. 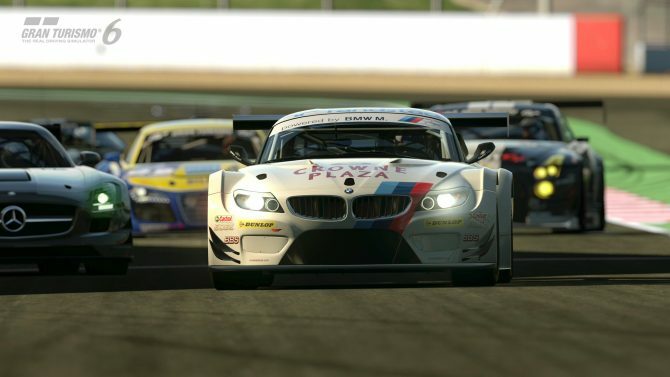 iRacing's content is set to become even more international, as iRacing.com announced today a quite sizable batch of upcoming goodies centered around Britain. 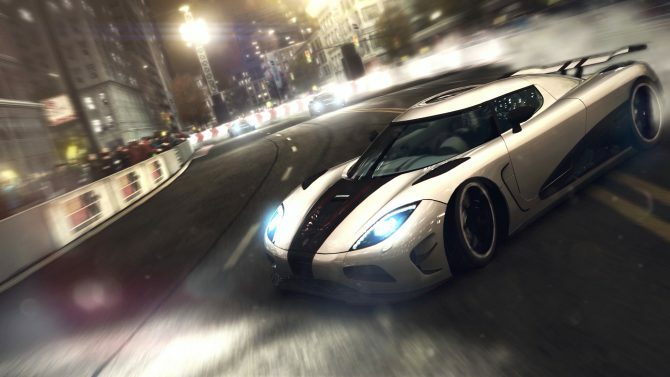 Today Criterion has released new information about the new Autolog 2.0 that will be featured in Need for Speed Most Wanted. 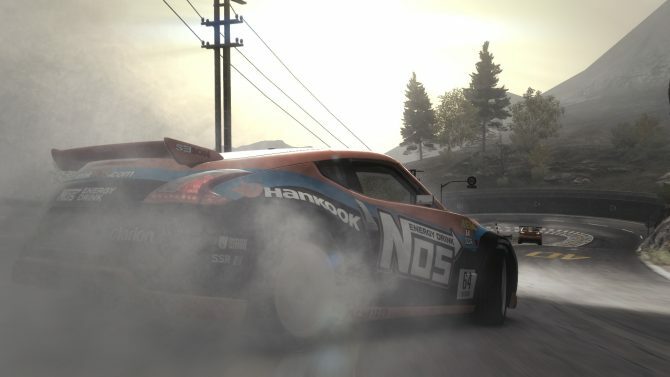 Gran Turismo Creator Kazunori Yamauchi isn't new to racing. 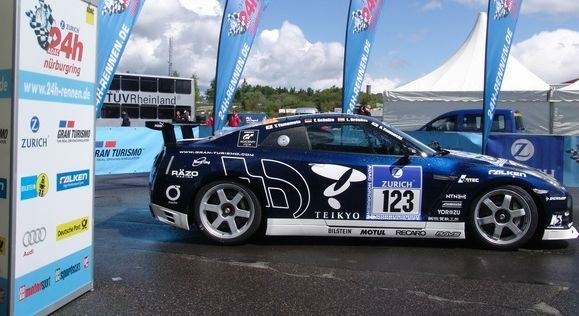 In particular he's a veteran of the prestigious Nurburgring 24h Endurance race, in which his team achieved a rather epic class victory last year. 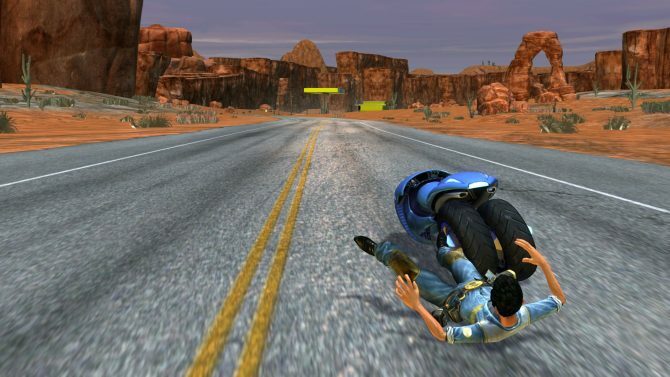 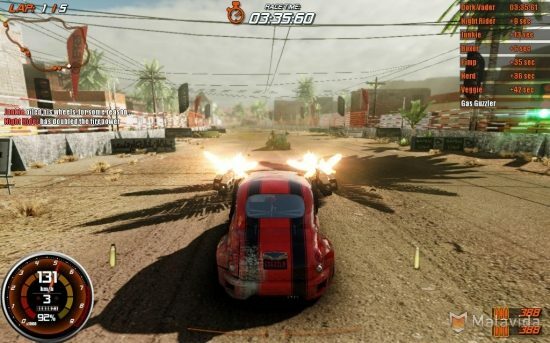 Gamepires has released the final trailer for their debut title Gas Guzzlers: Combat Carnage. 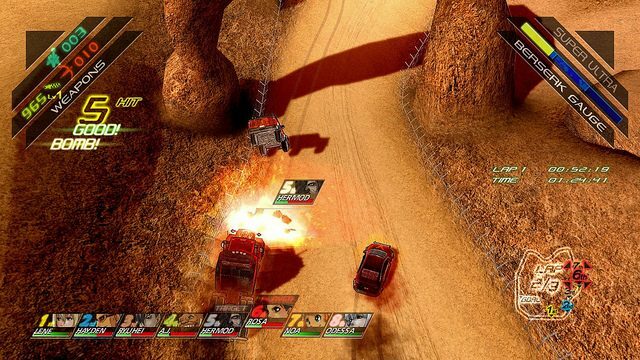 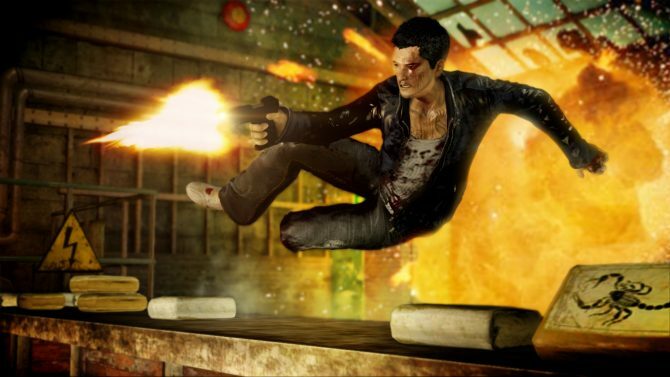 Gas Guzzlers: Combat Carnage is an amazing looking fast action racing combat game for the PC. 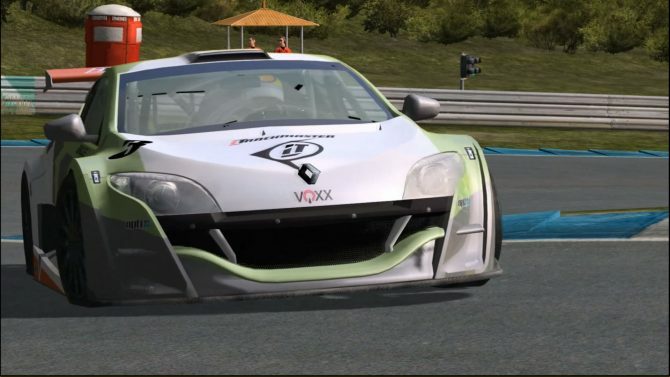 Image Space Inc published a new trailer of rFactor 2 in preparation of the upcoming open beta testing phase.